And not only something Wicked… also something Les Miserables… and something Chicago… not to mention something Jekyll and Hyde. 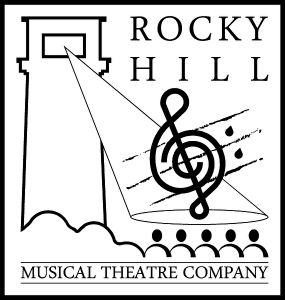 Hot on the heels of their popular Seussical musical, the Rocky Hill Musical Theatre Company is now preparing for its second production, a musical revue called Villains and Vixens. Co-director Chris Gordon said that the show would be a complete change of pace from Seussical. “Seussical was a tremendous bunch of fun and was really popular with people of all ages,” he said. The theme of the show, Villains and Vixens, pays tribute to some of the less heroic characters in musical theatre, but that doesn’t limit the songs or the production to two dimensional, black and white characterisation, Mr Gordon said. “The concept for the show came from producer Kerrie Jiear and co-director Sarah Trama,” he said. “And while we’re looking, mostly, at the less heroic characters, they don’t all wear black hats. Some of the villains are truly evil, but some are just a bit dodgy. Some of the vixens are real femme fatales, but some are just sassy and maybe a little naughty. These characters aren’t typically the stars of the show so it’s good to let them have their moment. The revue will feature songs from many well known musicals, with two Masters of Ceremonies introducing the songs and introducing the various themes. The Old Marian Chapel will add to the dramatic nature of the production. “It’s a wonderful old building. Sarah Trama gained permission from the owners to use it for the performance, and it just opened up so many ideas and opportunities,” Mr Gordon said. Villains and Vixens will be performed at the Old Marian College Chapel on April 28, 29 and May 5 and 6, with plans for a charity performance on April 27. An information night will be held at the Chapel from 7pm on February 8, with open auditions on February 10 and 11. 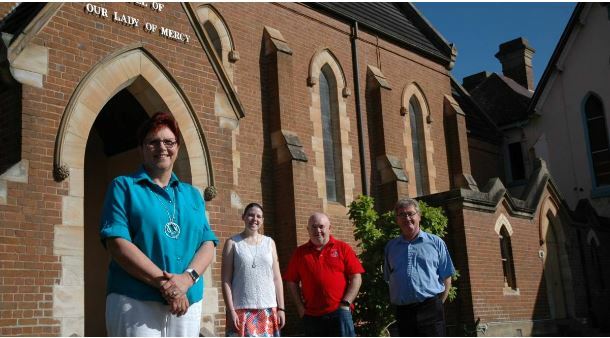 Originally published as New musical revue underway in the Goulburn Post.